I highlighted a video from Bart Yasso last week as part of Words of Wisdom Wednesday. This week, I want to just post a video of a talk he gave at Google. After listening to so many videos for last week’s post, I got to listening to others. This video is inspiring and full of wisdom that all of us could use. 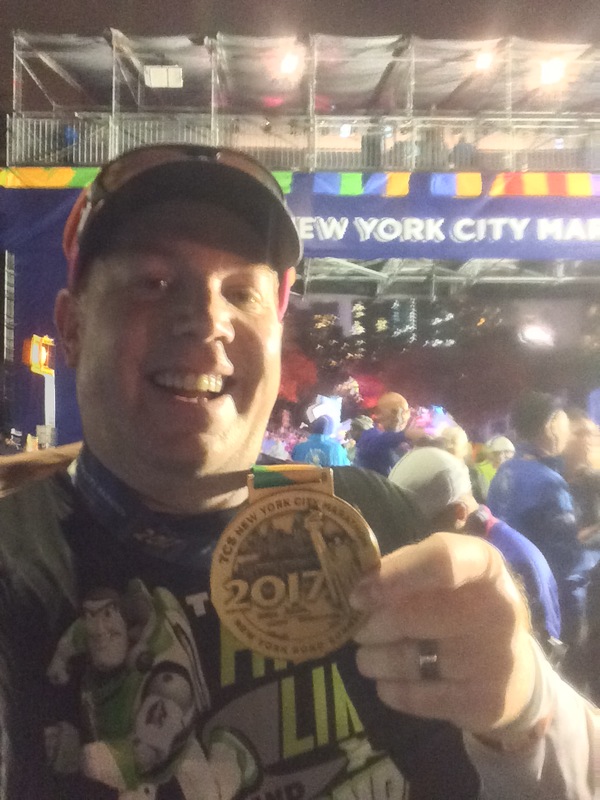 Plus, one of my favorite runDisney runners/bloggers (and a reader of this blog) Kimberly Markey is talked about as a person who inspired Bart. Check it out! The first part of the video talks of those whom Bart has been inspired by. Then, he goes into a PowerPoint presentation on where running has taken him over the years. Let’s just say…wow! Bart has accomplished so much in his life. If Bart’s presentation doesn’t dare you to dream big dreams, I don’t know what will. The last part of the video is a Q & A with people in the room. Since this video includes the Q & A, I thought it was a great video for us to take a look at. After all, there might be one question asked in the video that you have (or maybe not). So, whether or not you need to be inspired or hear advice from a very accomplished runner, this video is totally worth your time to check out. I hope you all get something out of this talk at Google. Hope you enjoyed the video. I’m officially a Bart Yasso fan!